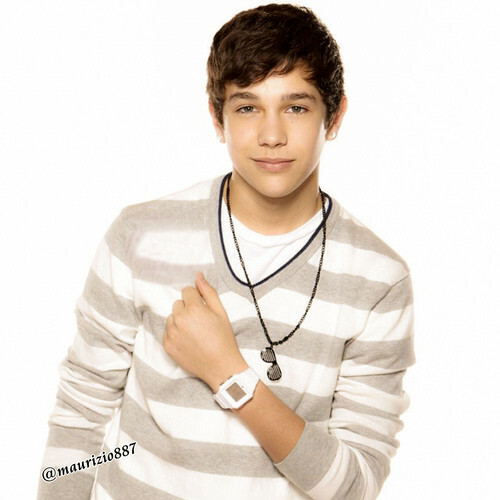 Austin Mahone. Austin Mahone. HD Wallpaper and background images in the Austin Mahone club tagged: austin mahone miami kca meetgreet mahomies mahomie 4life mmm yeah music video instagram photoshoot shirtless live on tour yoloswagg 2014.